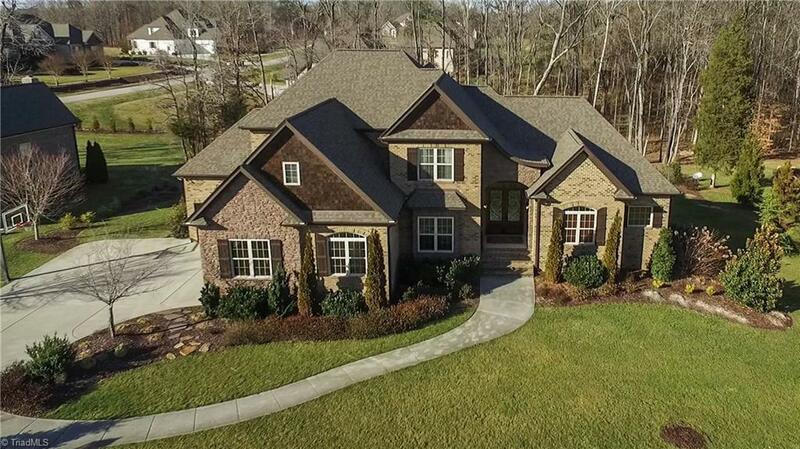 Beautiful custom home with so much attention to detail. Finished daylight basement with built in shelving, media room w/ projector, and tons of storage. Large open rooms through out and a gourmet kitchen with large pantry, mud room, and laundry. Large Master bath and 2 large Jack N Jill baths upstairs for guest rooms. Beautiful mature landscape, irrigation, patio, and spacious screened porch and deck. 3 car garage. Neighborhood pool, tennis court, and club house. Welcome Home to Riverside of Oak Ridge!